19th. Latin Grammy Ceremony Nominations announced ! 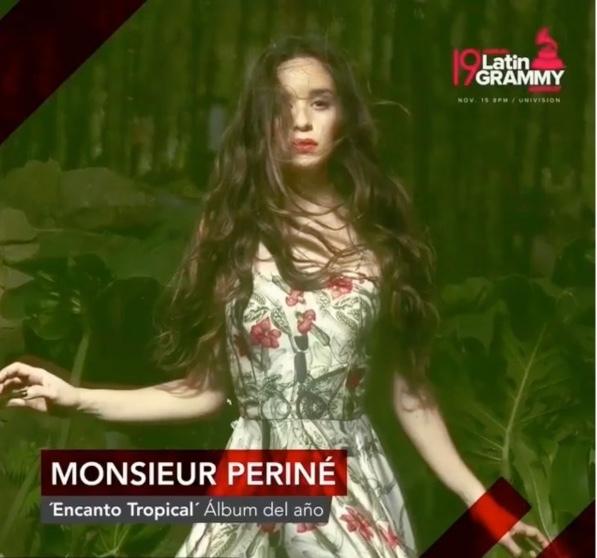 Monsieur Perine, “Encanto Tropical”. 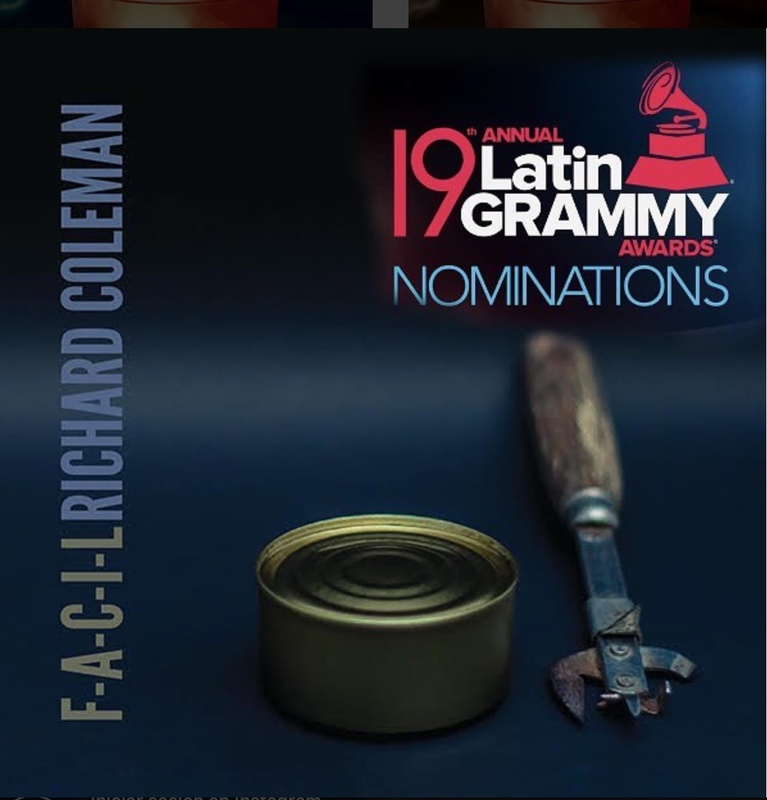 Latin Grammy Nominee for Album of the Year. Produced by “Visitante” – Eduardo Cabra. Mixed by Fab Dupont at Flux Studios, NYC. Mastered by Pablo Lopez Ruiz & Diego Calviño at 3:3:2 Studio. Monsieur Perine, “Bailar Contigo”. Latin Grammy Nominee for Record of the Year. Richard Coleman, “F-A-C-I-L”. Latin Grammy Nominee for Best Rock Album. F – A – C – I – L fue producido por J.B. Caballero. Mezclado por Hector Castillo en Bass Station, NYC. Mastering en 3:3:2 Studio por Pablo Lopez Ruiz y Diego Calviño.